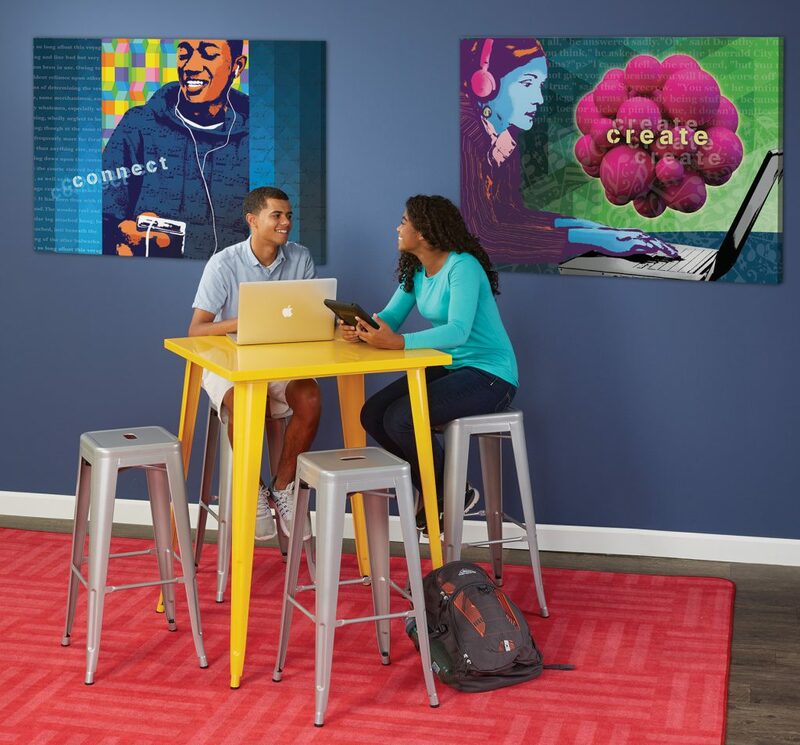 From creation spaces to flexibility, connectivity and collaboration, this is your visual inspiration for a teen zone that helps teenagers express themselves, learn and discover what’s next in their lives. 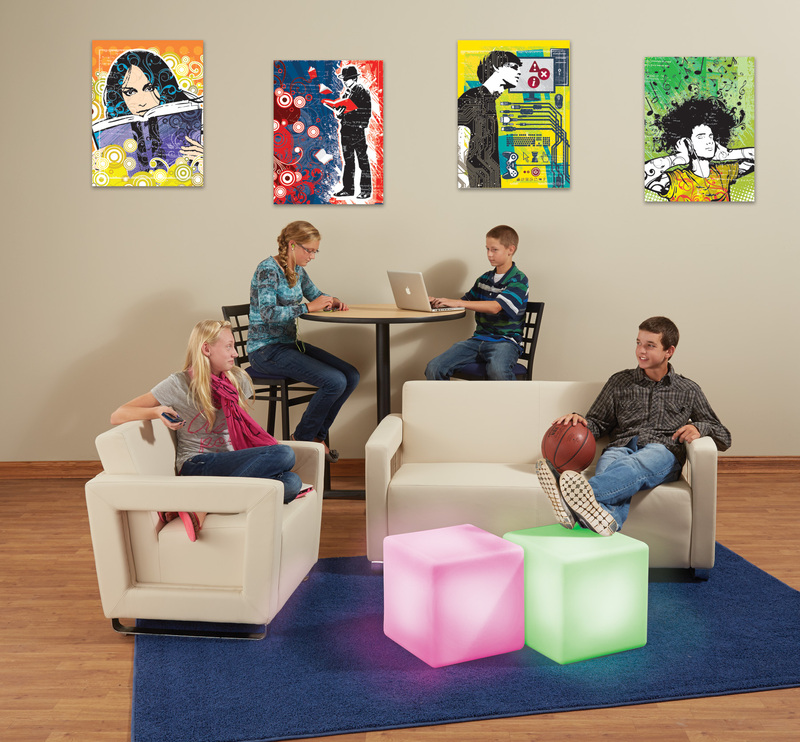 Modern, on-point designs attract teens. 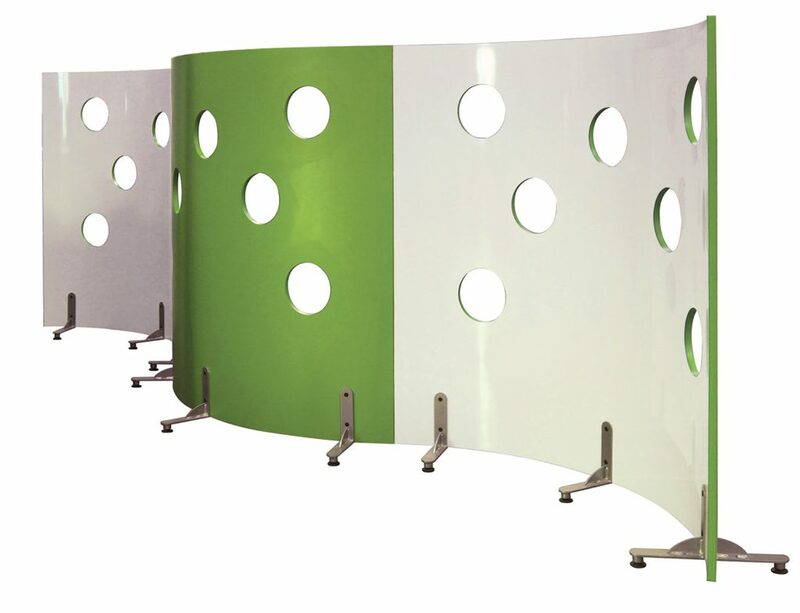 Comfortable and durable with a variety of inviting color options. So many fun color combinations + comfort! 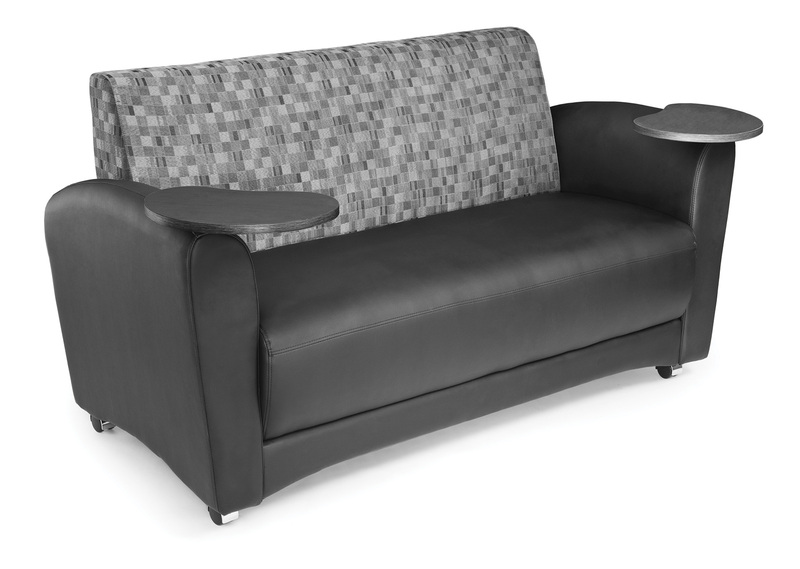 Versatile modular seating - use as standalone pieces or as a set. 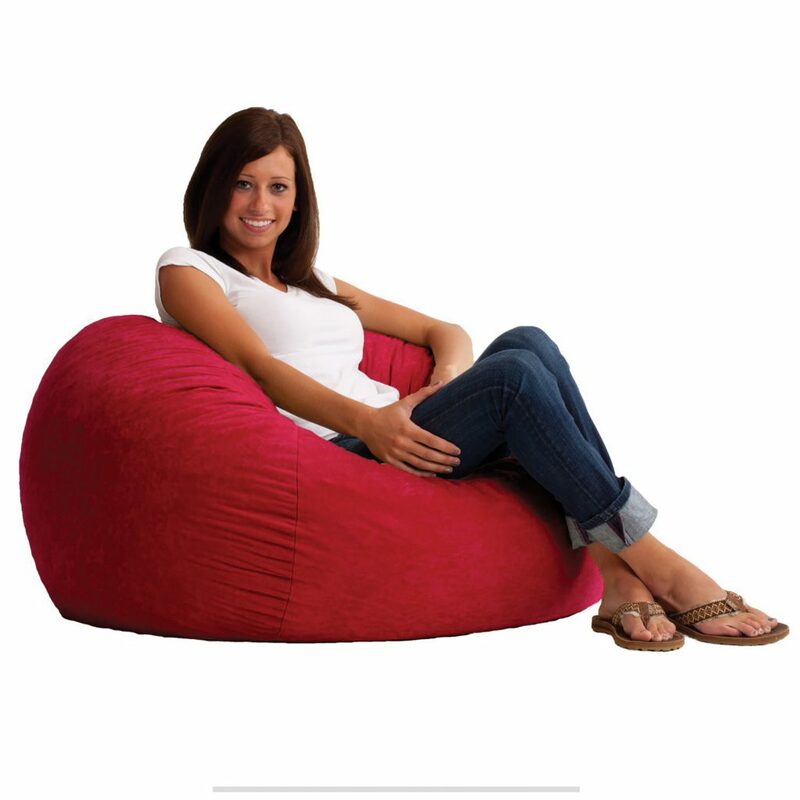 Teens will love this stylish way of combining the unique comfort properties of a bean bag into a more comtemporary piece of furniture. 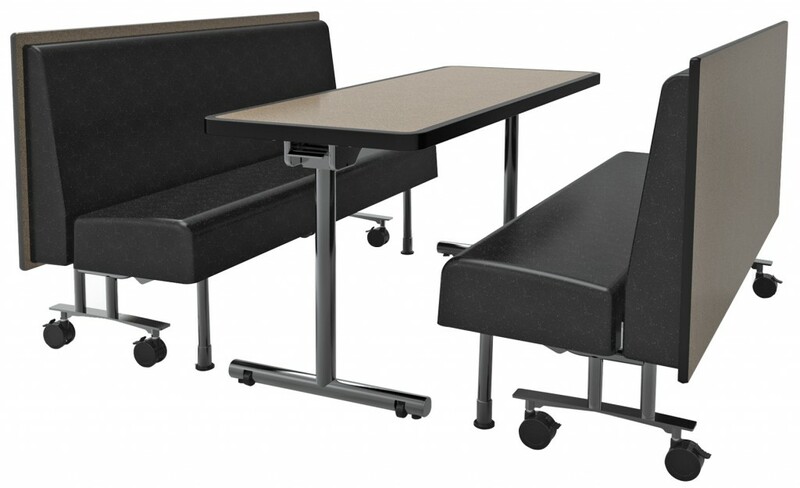 Fold-up seat and built-in casters make for easy relocation and storage. 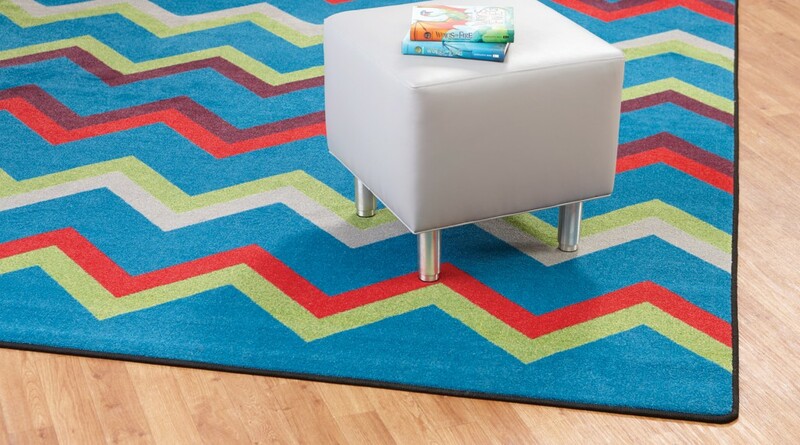 Unique lines and vibrant colors appeal to teens. 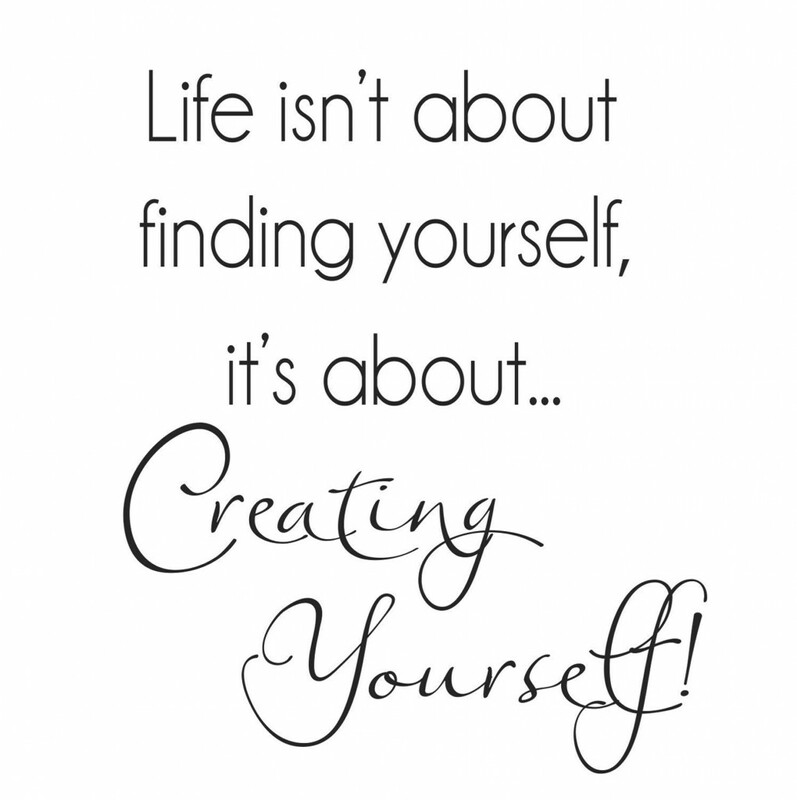 Easily fold, move and nest. Virtually indestructible chairs stack when not in use. 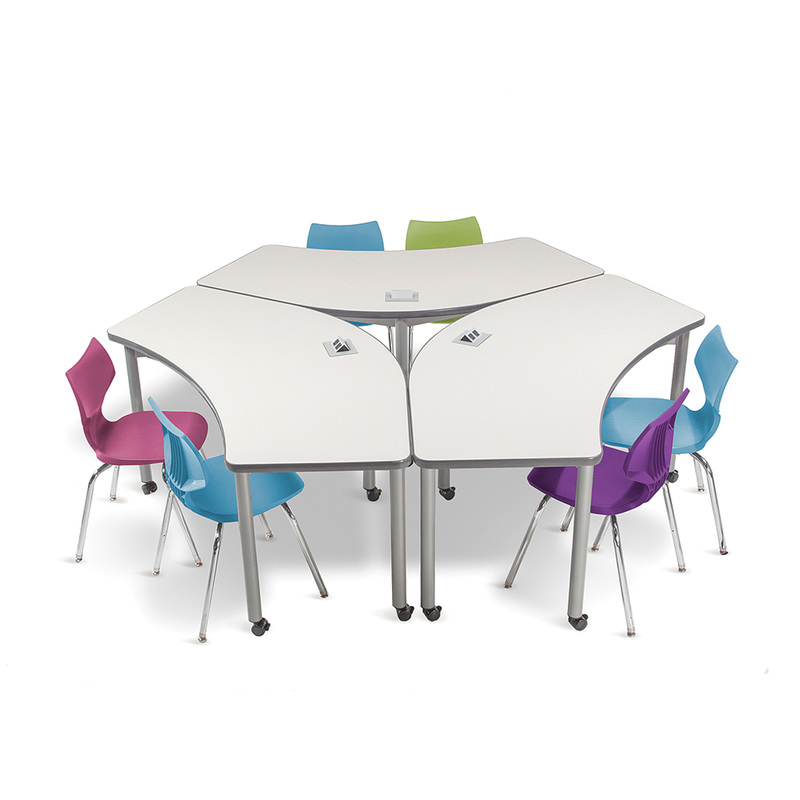 Unique shape creates a variety of collaborative configurations. 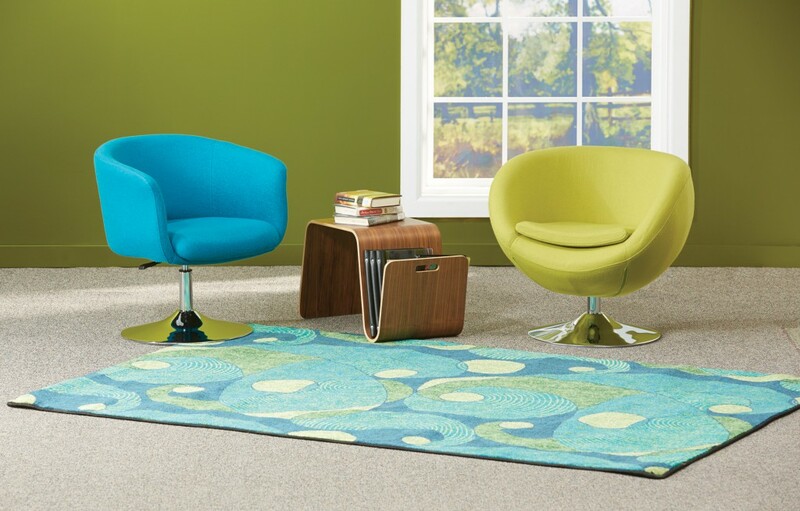 Colorful rugs brighten up any space. Eye-catching graphics define teen spaces. Plug in and power up devices with this convenient table. 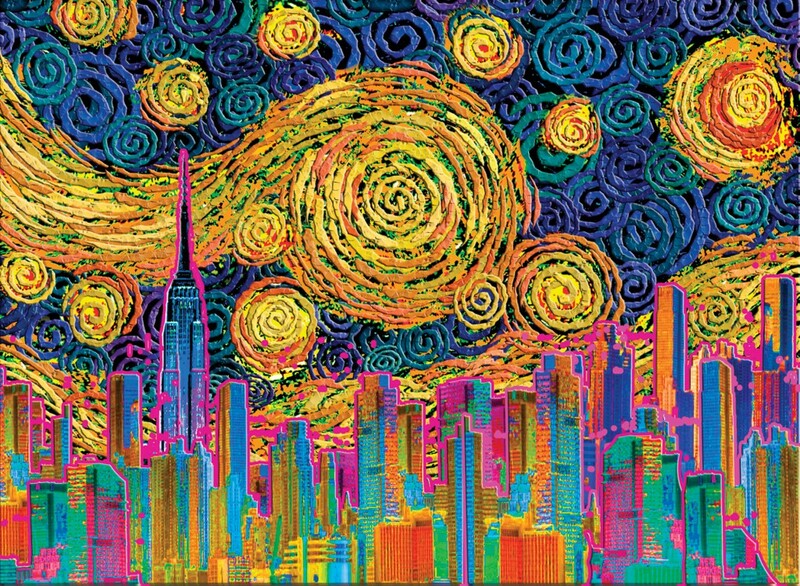 Colorful , eyecatching murals create a unique environment. Unique, assymetrical design with an integrated power option. 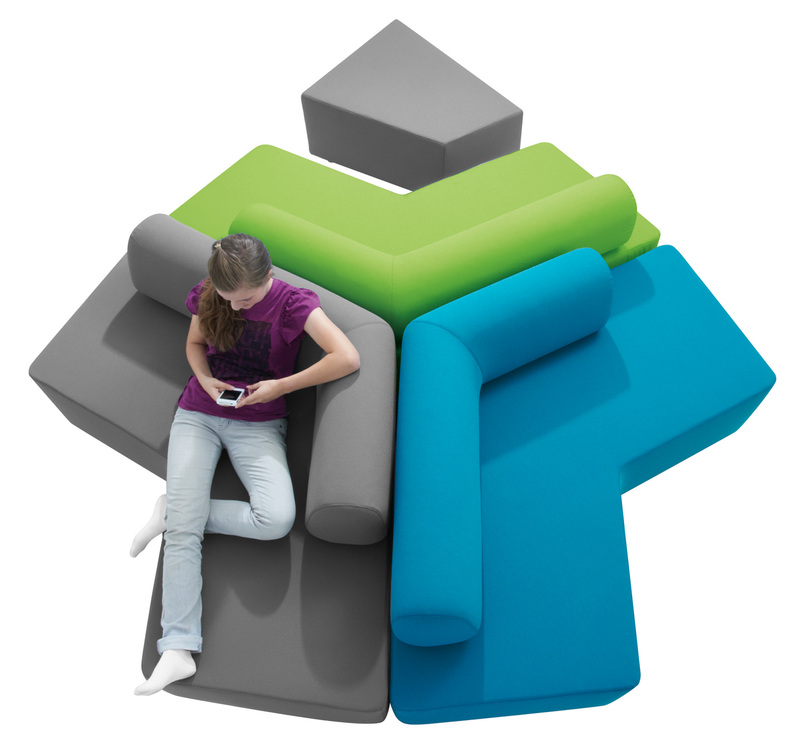 Like a bean bag but better, the patented memory foam retains its shape and provides a seat that conforms to every body. This shape-shifting seating is easy to move, easy to take care of and an easy addition to any teen zone. 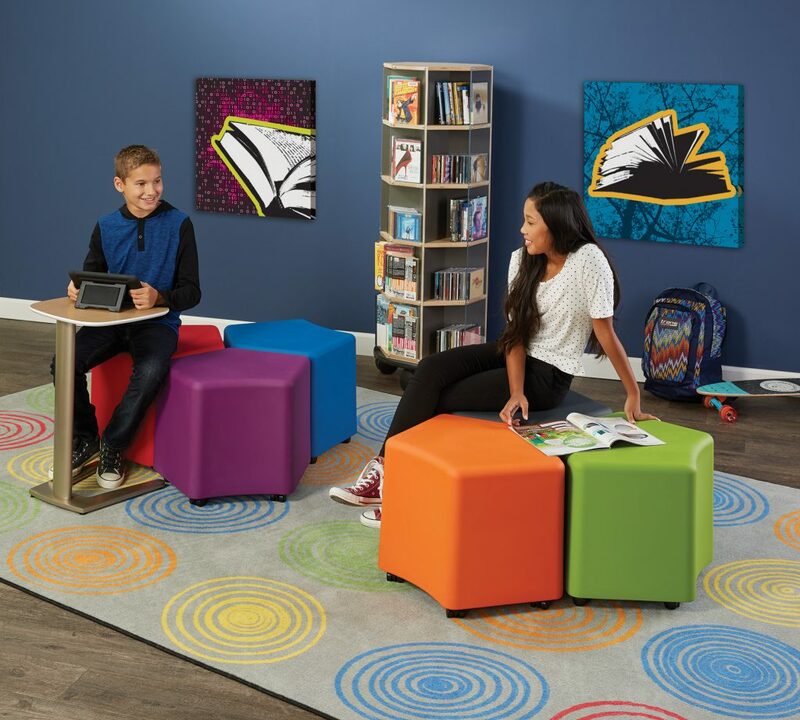 Seamless, non-porous soft seating can stand up to teens and their messes. 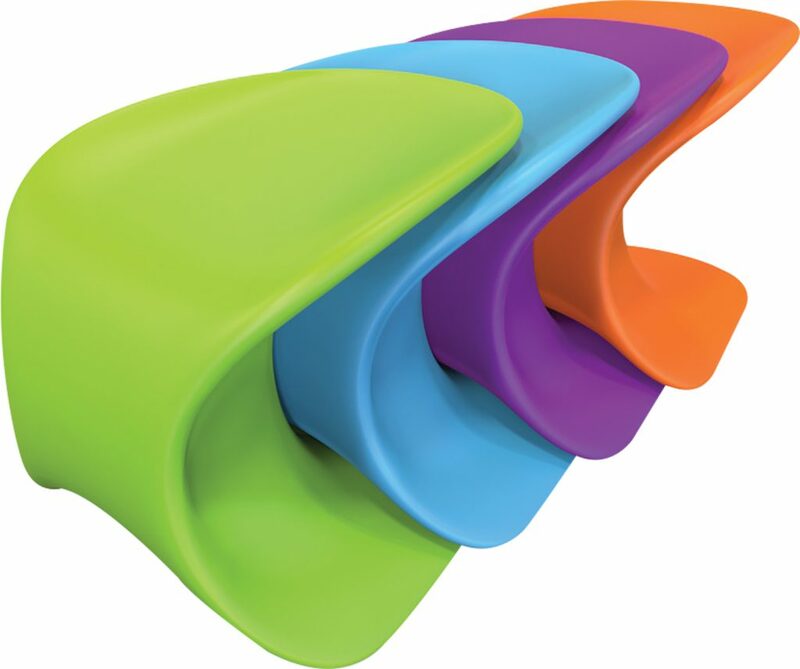 These funky seats promote healthy posture. Plus, they’re virtually indestructible. 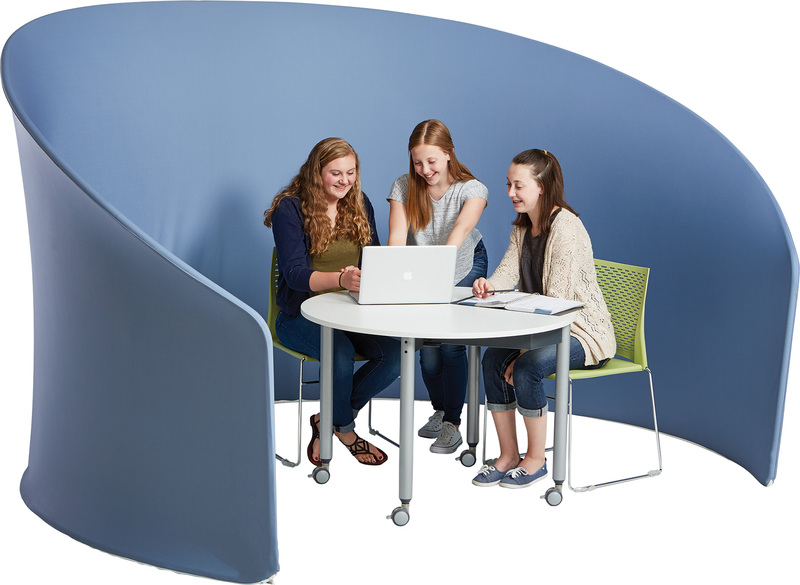 Modular designs with endless combinations allow students to easily group furniture together or reconfigure as desired. A sweet escape, this chair swivels and reclines for ultimate reading comfort. The durable, single-piece design can handle nonchalant, rough and tough teenagers. A 360° swivel base topped with an antiburst exercise ball allows for movement and active learning. You can’t judge this seating by its cover. 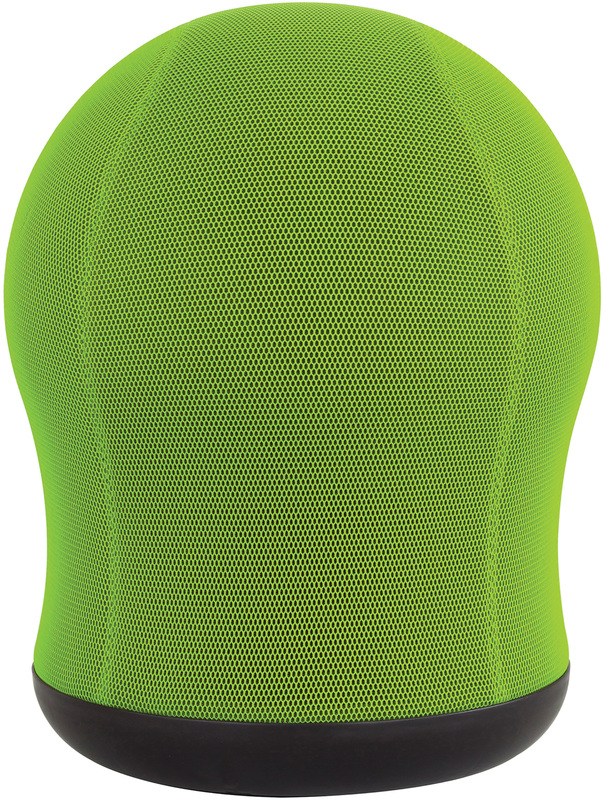 Its surprisingly lightweight and its fabric and construction goes the extra mile with anti-abrasion and stain resistance. 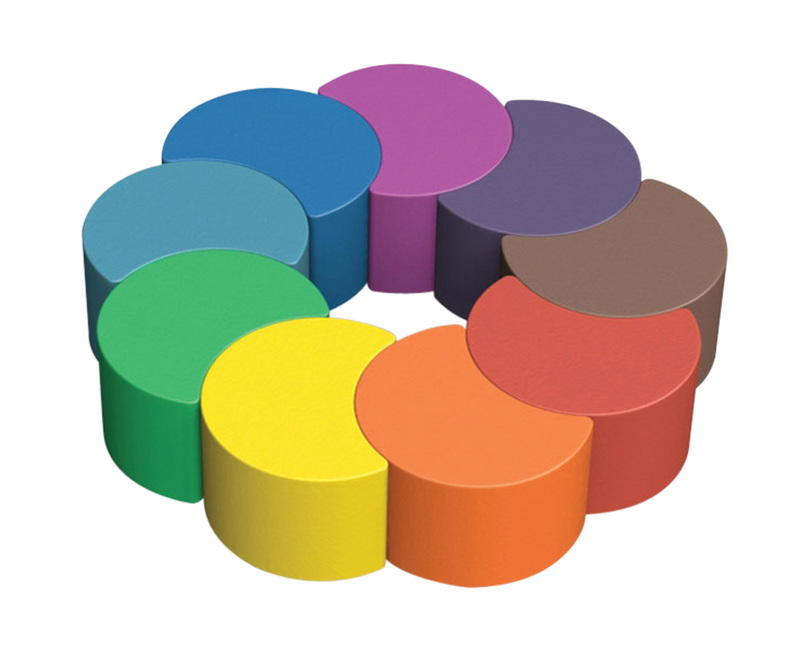 Create a hip teen hangout with these built-tough stools in 8 colors. These stools are as stylish as they are affordable! This is no ordinary couch. It has wheels and tablet arms! Collaboration. Flexibility. Fun. These stools have it all! 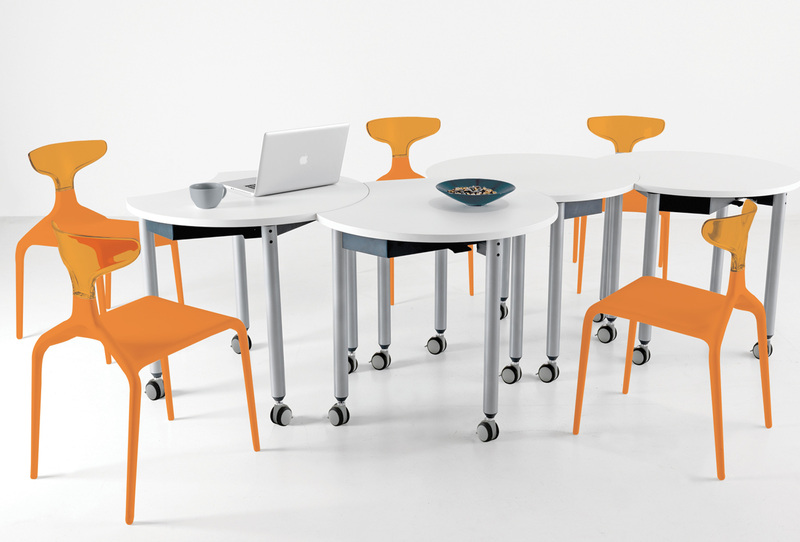 Side divot allow stools to nest together in a variety of configurations. 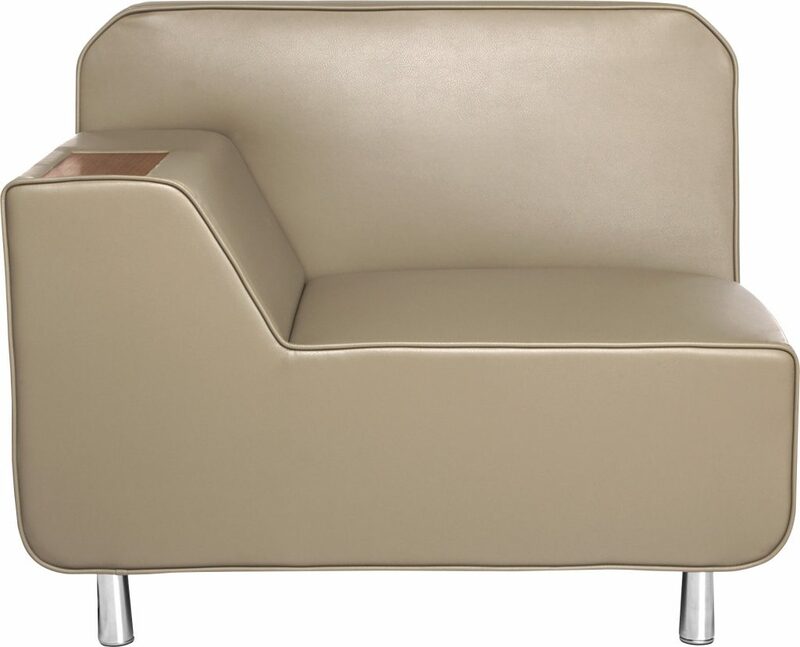 Available in colors exclusive to Demco. Teens and mobile devices are inseparable. 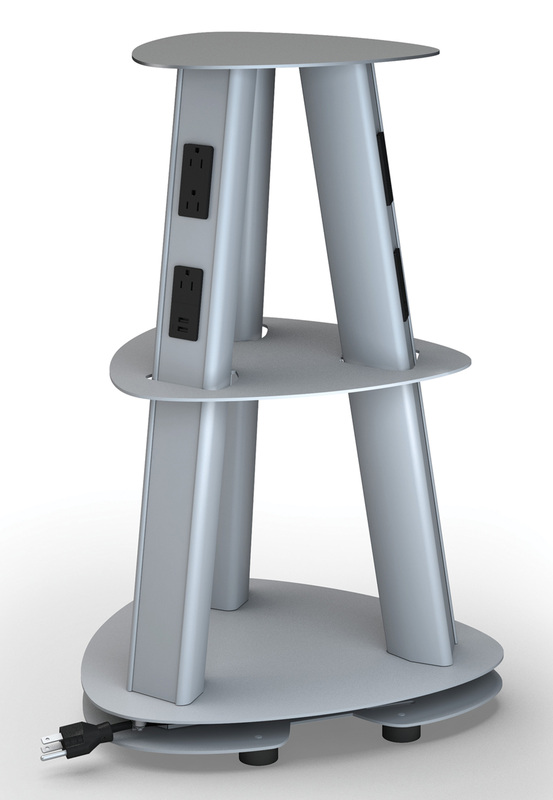 Place this tower anywhere in your space for flexible, accessible power. 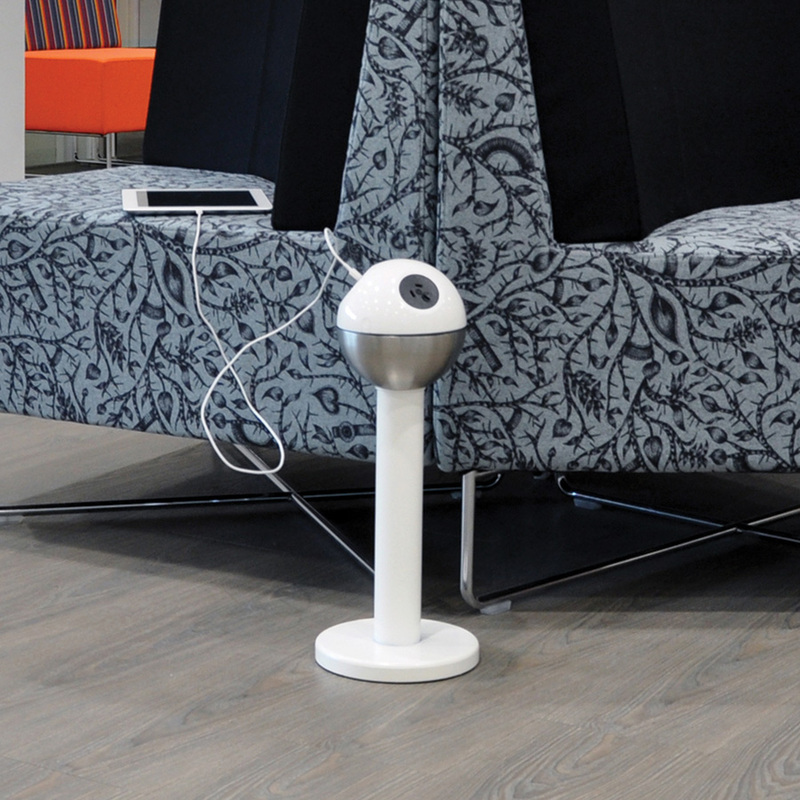 These tables offer wireless power access so that they can be positioned anywhere, away from walls and outlets. 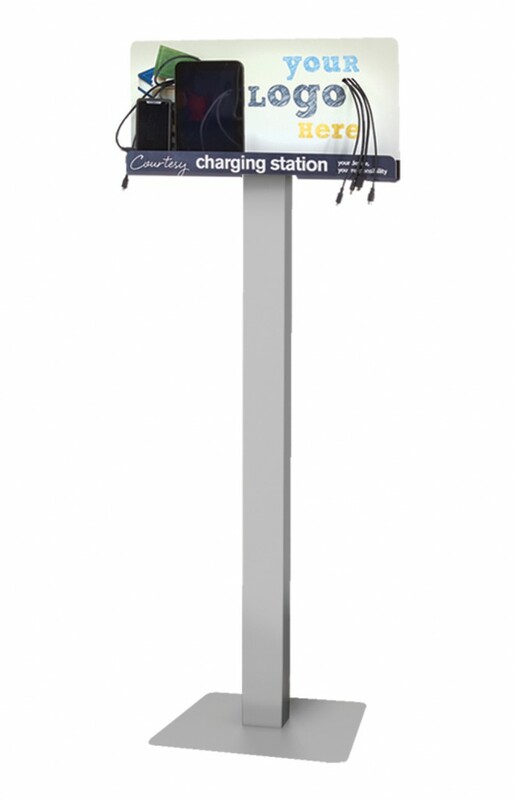 This stand allows multiple users to power up at the same time and provides shelves for charging devices. Having items in your teen space that do double-duty saves money and space. 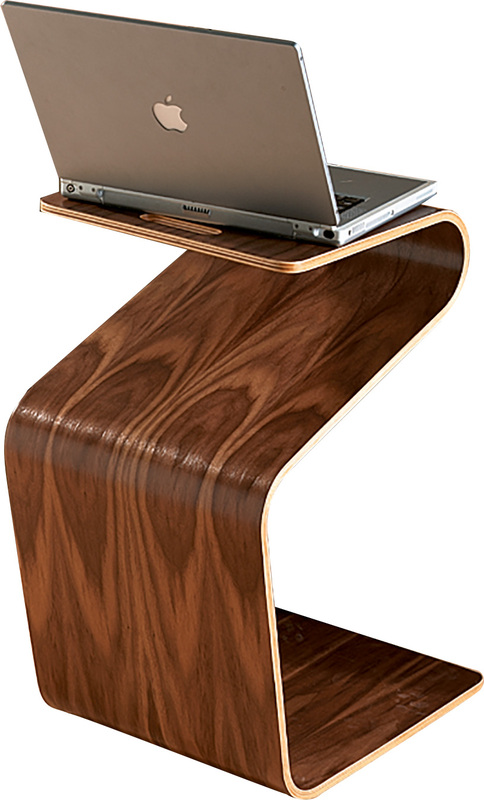 This piece can be used as a table or as a laptop stand. 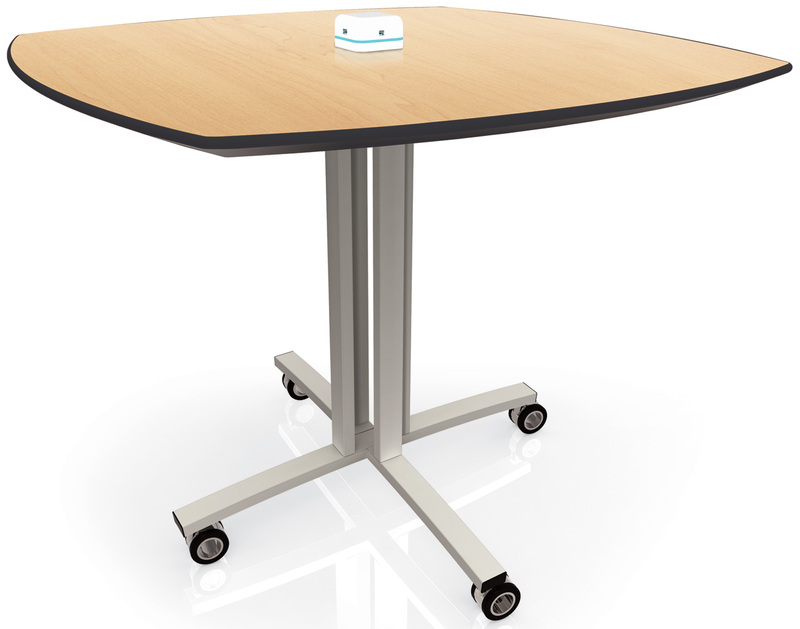 This versatile table lets users sit or stand — the built-in chairs swivel out or tuck in. A dry-erase top also allows for doodling and collaboration. 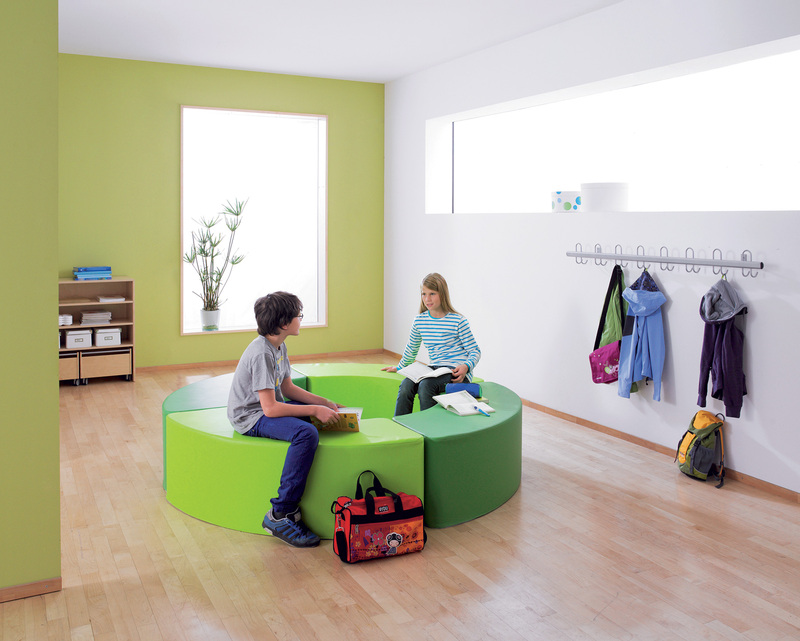 Half-circle design creates nooks for different activities. 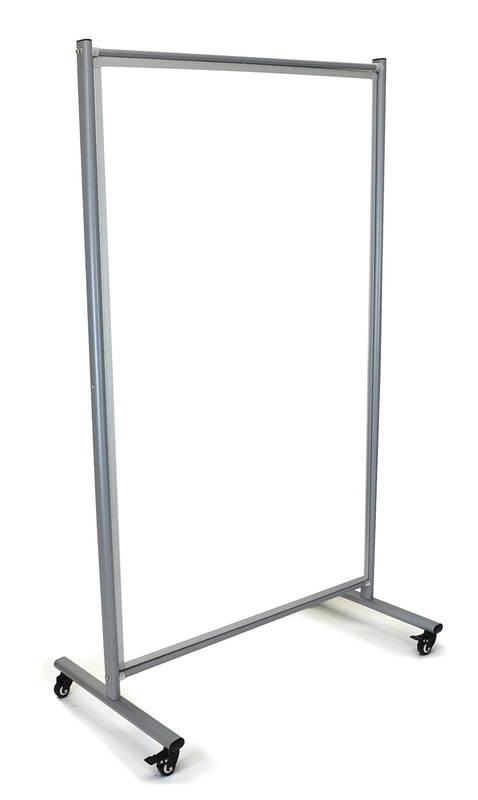 A great way to temporarily separate a room within a room, these dividers have double-sided dry erase surfaces for group projects. Create distinct, teen-friendly zones while maintaining an open atmosphere overall. 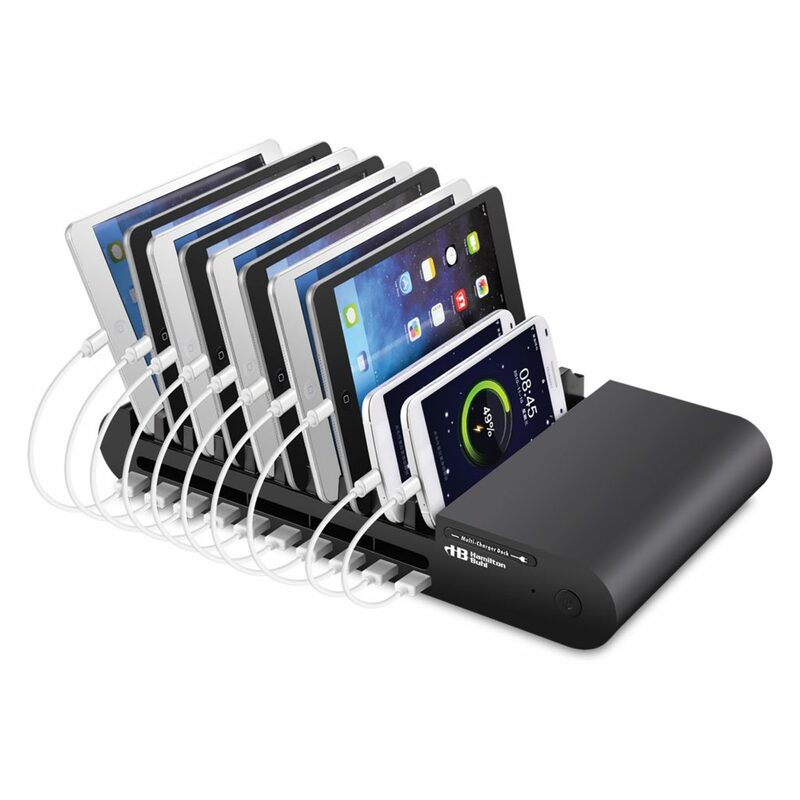 This slim profile charger repowers up to 10 devices at once and keeps them organized and ready to go.